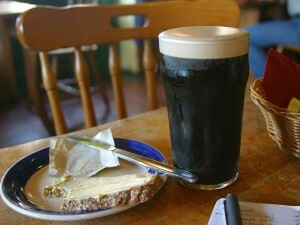 You’re the problem if you don’t have fun this weekend: Timbers, St. Patrick’s Day festivities, and more! Meet and talk directly to local farmers who grow our food! 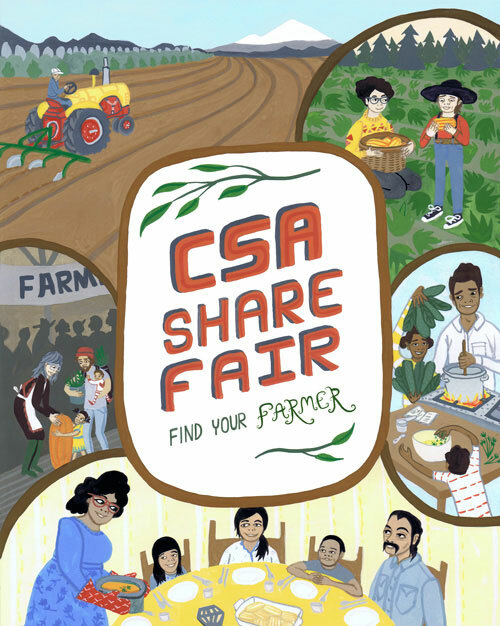 More than 40 local farmers, ranchers, and fishers will showcase CSA options, including vegetables, fruits, pastured meats, wild fish, eggs, flowers, honey, and more. . .
Real Salt Lake [goddamn that’s a stupid name] visit Providence Park on Saturday, 19 March 2016 to face the Portland Timbers in their second home match of the regular season. The Timbers look to bounce back from a loss last weekend against an undefeated RSL team coming off a 2-1 victory over Seattle. The match on Saturday will be the 19th competitive game (regular season, postseason and U.S. Open Cup) between the two teams. This marks the first time that Portland has faced an MLS opponent 19 times since the Timbers first joined the league in 2011. Our favorite time of year is when the tulips bloom! The Wooden Shoe Tulip Fest is an invitation from our family to yours to enjoy all things that make spring in the Northwest. Stroll through 40 acres of stunning beauty, experience expansive views of vineyards, distant mountains, and a few mud puddles. Fresh flowers, food, and fun for the entire family!